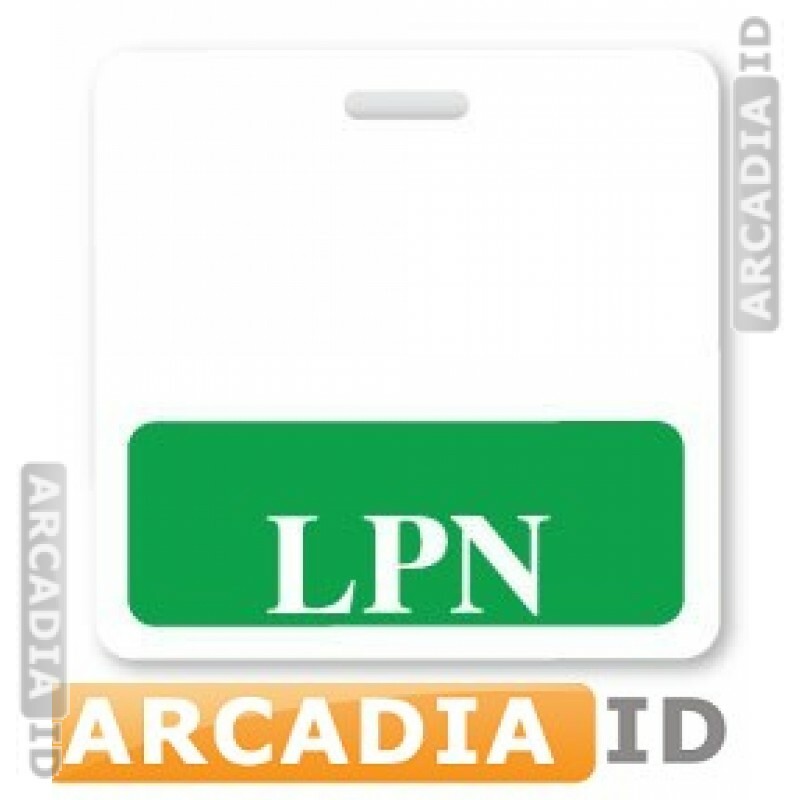 Get this green LPN (licensed practical nurse) style badge buddy to add additional information to your cards. This way you can easily identify key members of staff etc. to save time and provide an even better service. For more amazing ID card products for low prices be sure to take a look around the site.